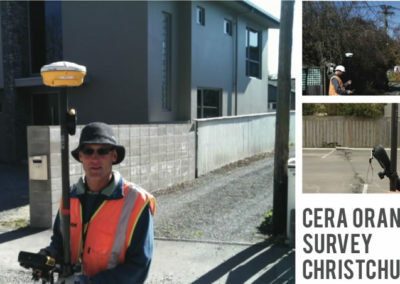 Our Christchurch office is actively involved in the Christchurch rebuild, providing set out and surveying services to a range of clients including Christchurch Council, SCIRT, Ports of Lyttelton and various home builders and building companies throughout Christchurch. We specialize in site surveys, ground levels, building set out and monitoring work. We also undertake subdivisions ranging from small to large including greenfield subdivision and infill subdivisions. We also specialize in converting cross lease ownership into free hold titles. 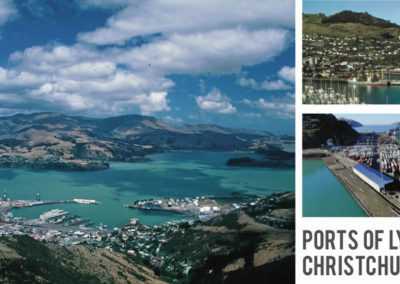 Conveniently located in Sockburn, Hornby, our Christchurch office is able to service Christchurch and the wider Canterbury region. Contact our Christchurch office for a full range of surveying, planning and land development engineering expertise. 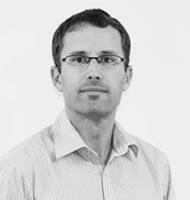 Cory Crawford has over 15 years of surveying experience and is an expert in land transfer (cadastral) surveying, subdivision planning under the Resource Management Act, Monitoring surveys, high accuracy dimensional control and hydrographic surveys including subsurface acoustic positioning. 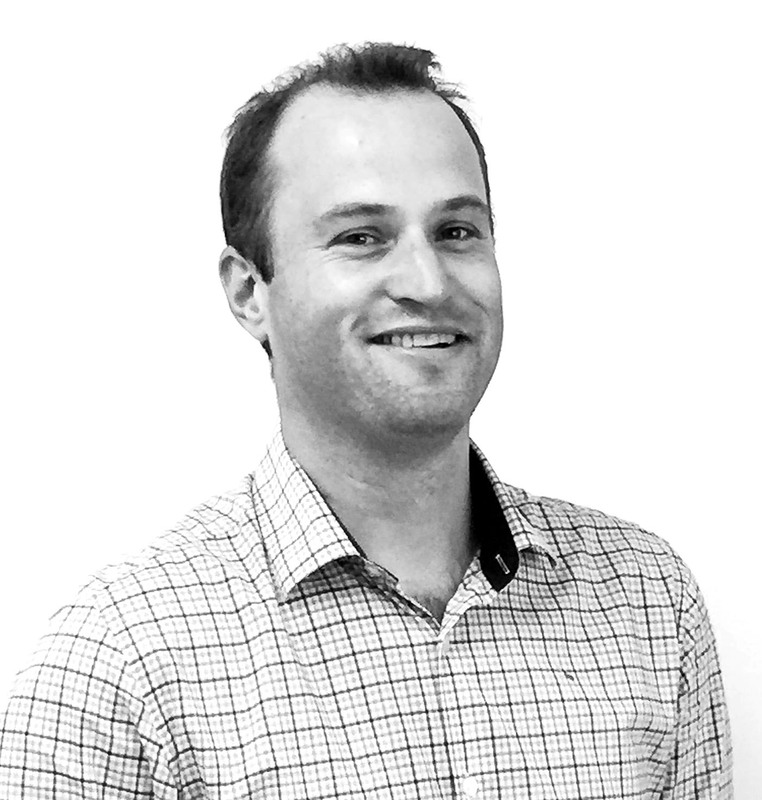 Will is a Licensed Cadastral Surveyor who has been in the survey industry for 14 years since completing his degree. He has been exposed to a number of roles from being predominantly a consultant surveyor to contractor’s surveyor, hydro-graphic surveyor and selling survey equipment. Will has used many forms of survey equipment to deliver precise engineering monitoring surveys, engineering surveys, cadastral/boundary surveys, large rural tenure reviews. He enjoys working with clients to establish their project goals to take it from concept to completion.